Updated Wednesday April 3, 2019 by Chris Slack. 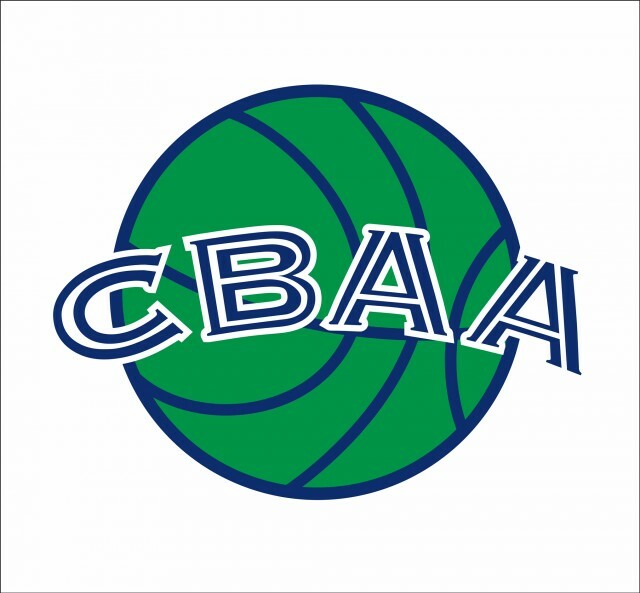 Registration is now open for the 2019 CBAA Summer Basketball League!!! CBAA runs one of the largest outdoor summer intramural and travel basketball leagues in the Bucks County area. Our intramural league is a great way for players to stay on top of their game, but more importantly have fun with friends. If a team is looking for more competitive games, then our travel division is the way to go. Eligibility: Boys and Girls entering 3rd grade in the Fall 2019 through High School age are eligible to play in the summer basketball league. Season: The season typically begins the first week of June and runs through the first week of August. We offer 8 games and 1 guaranteed playoff game for the season. Typically, teams play 1 game per week, which are held Mon-Thurs at the Herbst Sports Complex or Hanusey Park with makeup games played on Fridays or weekends. Further information on team and/or individual fees will be released when registration opens April 2019.